© 2019 Clearlight Designs All Rights Reserved. Already know the LED Mirror you are after and require a free quote? YES Claim my free quote! 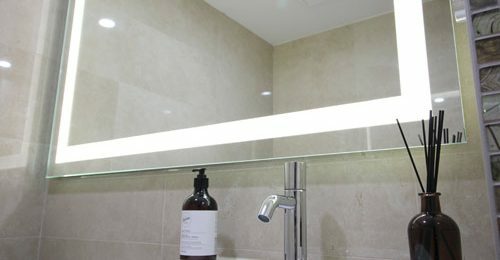 I require a LED Mirror expert to contact me for a free design consultation. YES Claim my free call! 3. Click on "Claim my Free Quote"
Warwick the Founder and Director of Clearlight Designs will contact you to discuss your project. 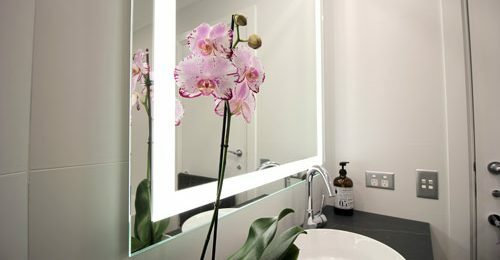 It doesn't matter if its one single mirror for a home or multiple mirrors for a commercial project we are here for you. Choose a LED Mirror you want and get a price! 4 easy steps for a Free instant quote! Prices start at $890. If a ‘Custom size’ select above then specify in the message box below.